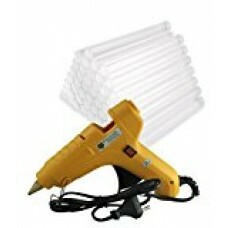 40W Hot Melt Glue Gun with 40 Pcs Glue Sticks price list. 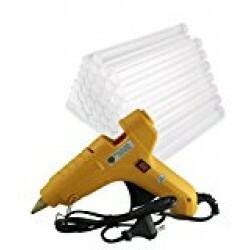 Now get this amazing super glue gun at the most affordable combo price with 40 pcs glue sticks. 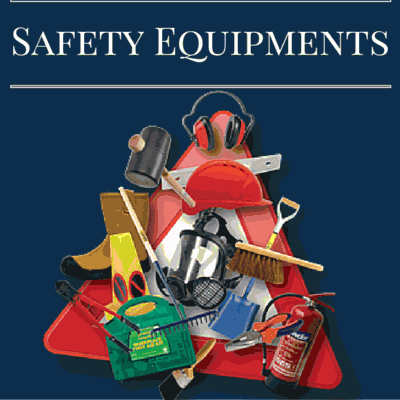 Use this set for your daily use.